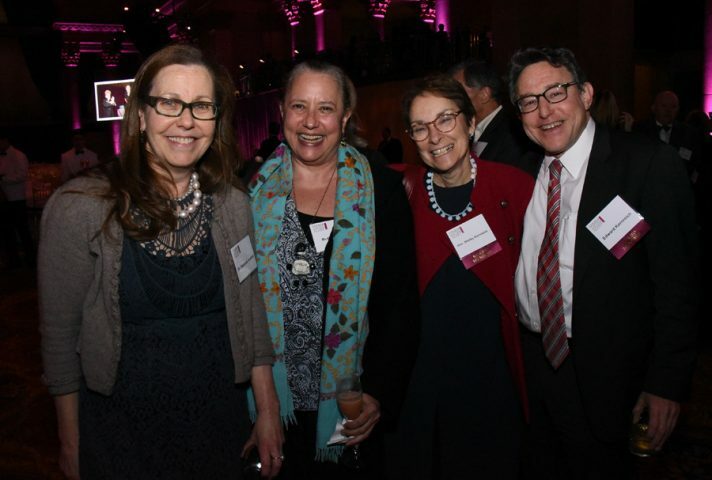 The 2016 annual awards presentation dinner, in tribute to Chief Judge Judith Kaye and Cynthia Rubin, was a great success. 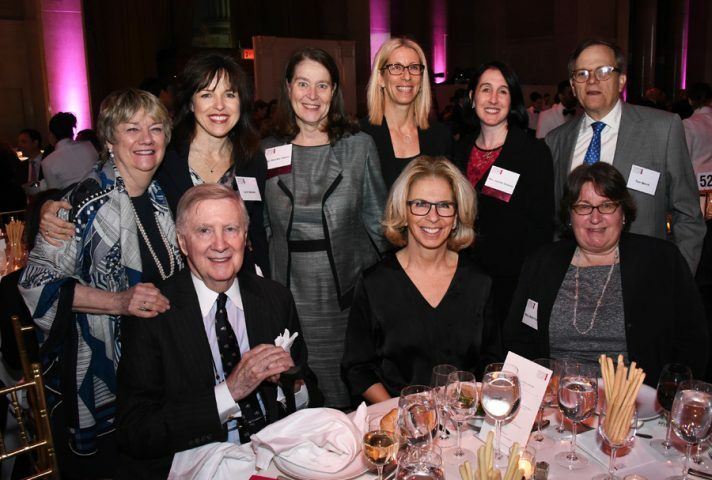 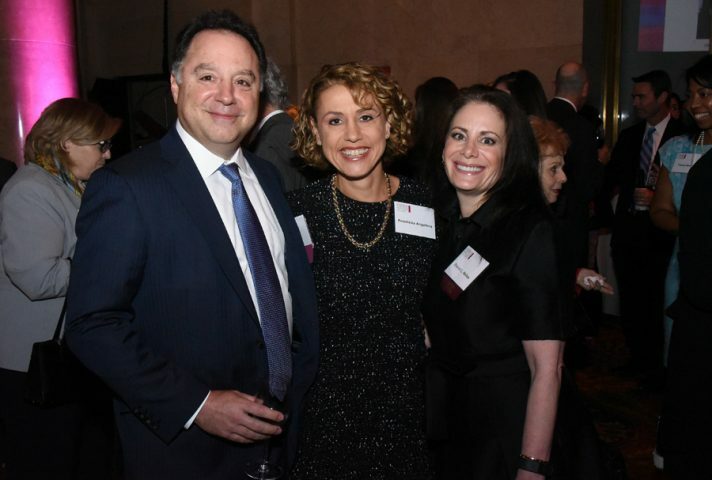 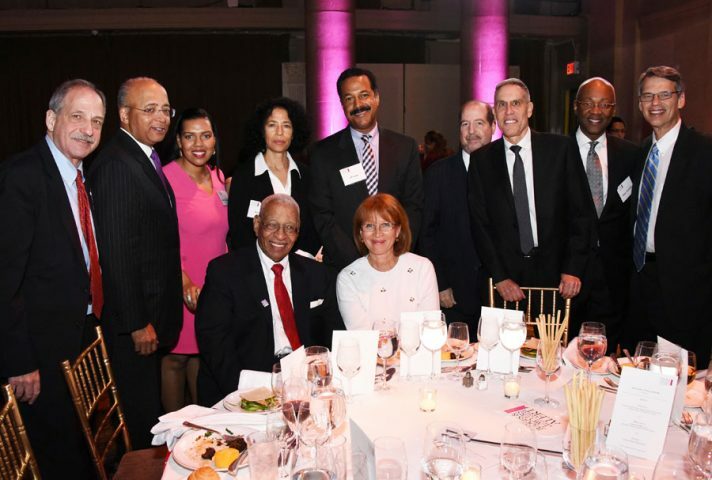 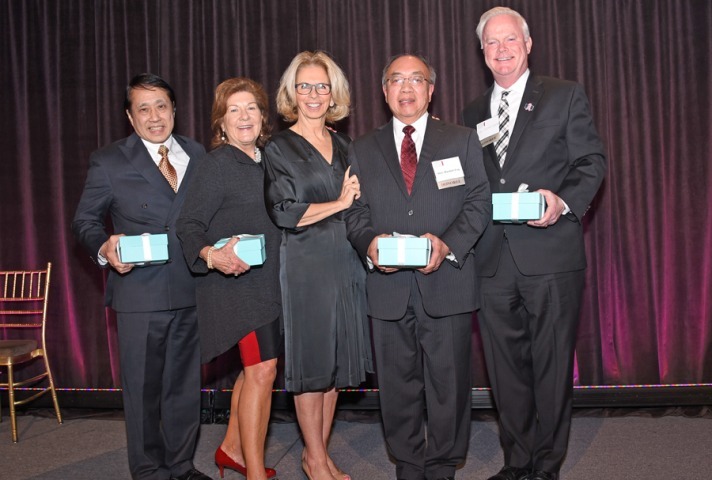 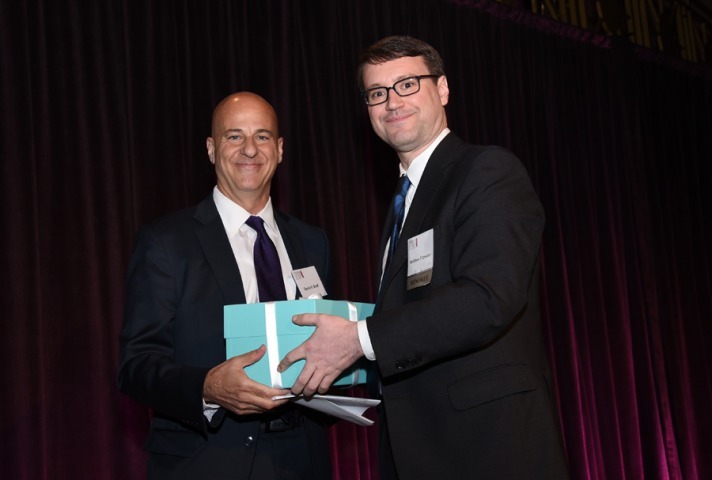 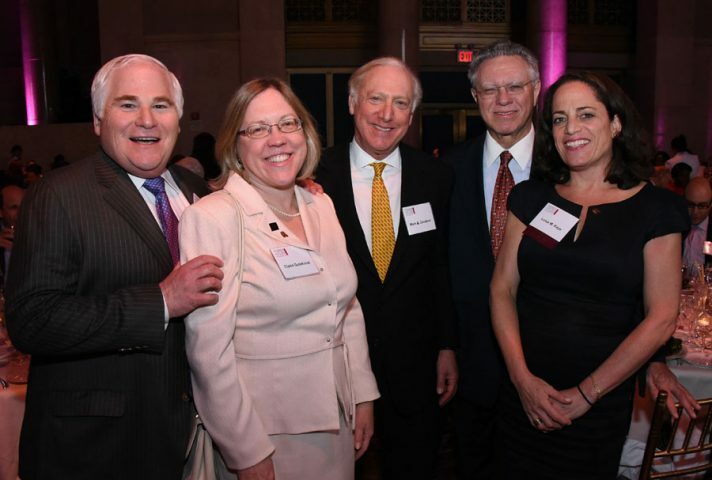 This year JALBCA honored the Presiding Justices of New York’s Appellate Divisions, recipient of the JALBCA Leadership Achievement Award, and Barclays Global Litigation Team, recipient of the Maite Aquino Memorial Grant Award. 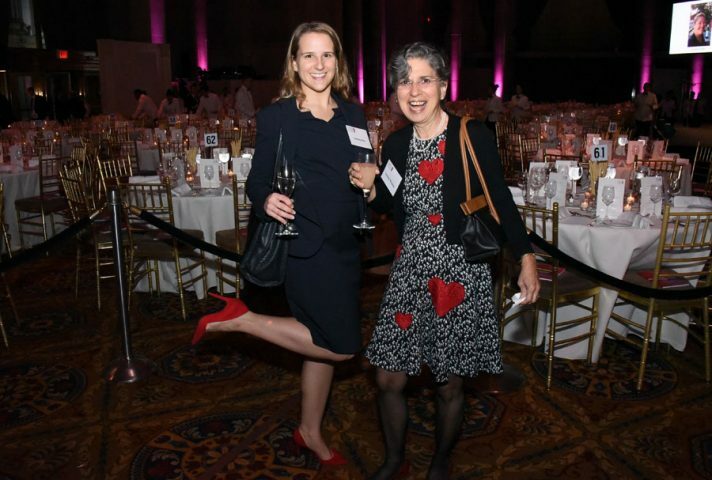 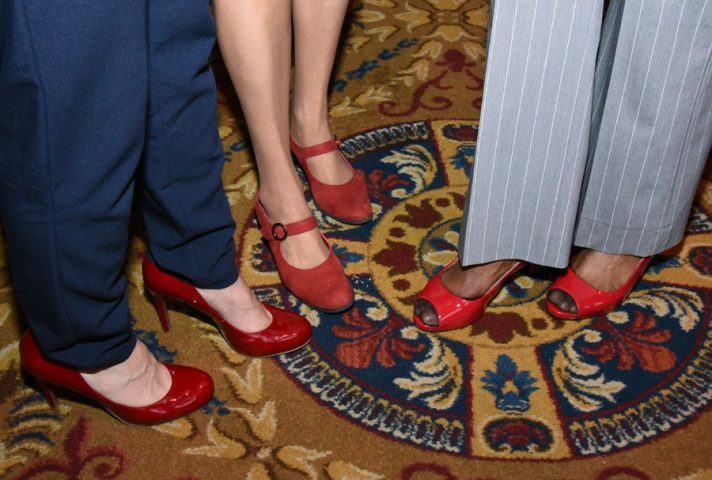 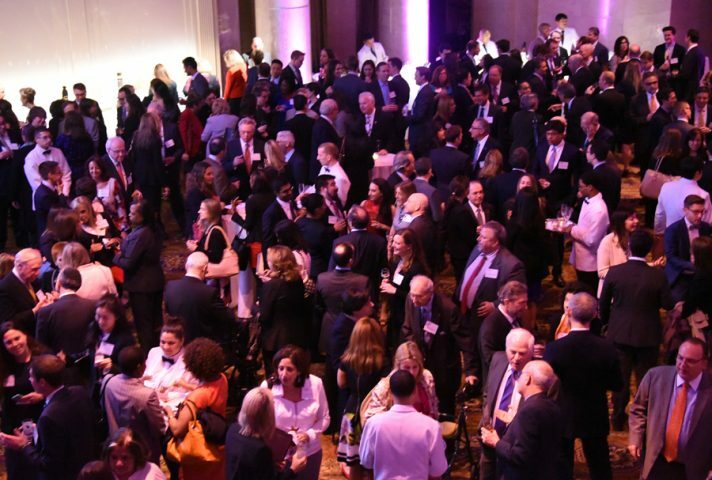 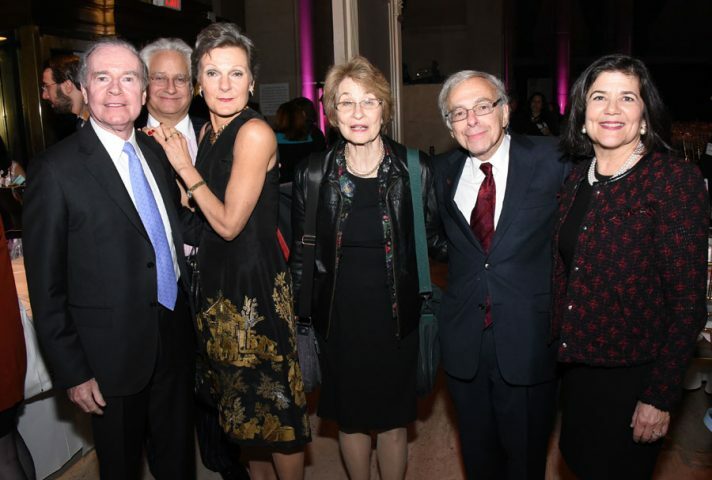 Thanks to our generous donors, the funds raised during the event’s silent and live auctions will allow JALBCA to continue supporting ScanVans, The Family Center in Brooklyn, and a variety of other services.